Steve Gleason played for The New Orleans Saints from 2000-2008 and will always be remembered for his blocked punt on the night the Louisiana Superdome reopened for the first time after Hurricane Katrina. In January of 2011, Steve was diagnosed with ALS, a then-considered terminal neuromuscular disease. Since that time, Steve has made it his mission to support efforts to find a cure for the disease and serve as living inspiration for others suffering muscular diseases and injuries. Soon after his diagnosis, Steve and his wife Michel formed Team Gleason, a 501(c)3 nonprofit organization with a threefold mission: to providing individuals with neuromuscular disease with leading edge technology, equipment, and services; to create a global conversation about ALS to find an end to the disease; and to raise public awareness of ALS by documenting the extraordinary lives of individuals with muscular diseases and injuries. 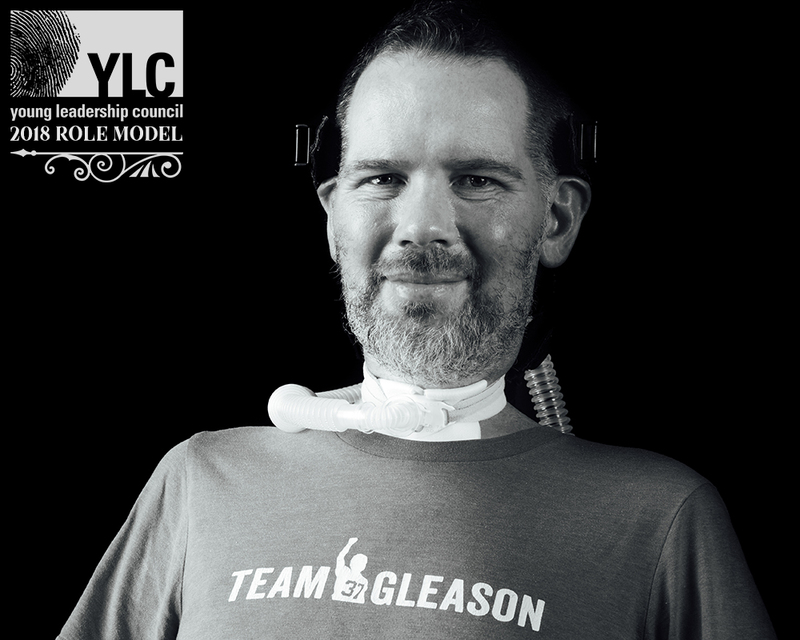 Team Gleason’s story has been told countless times through local and national media outlets, including the NFL Network, ESPN, and HBO. In 2014, Steve was named one of Sports Illustrated’s “Inspirations of the Year” and was honored as a keynote speaker at two Social Innovation Summits sponsored by Microsoft and the United Nations. In 2015, Steve challenged Microsoft to create a method for immobile individuals to navigate power wheelchairs with their eyes. As a result, Microsoft and wheelchair manufacturers began working together to make this technology available to all who need it. 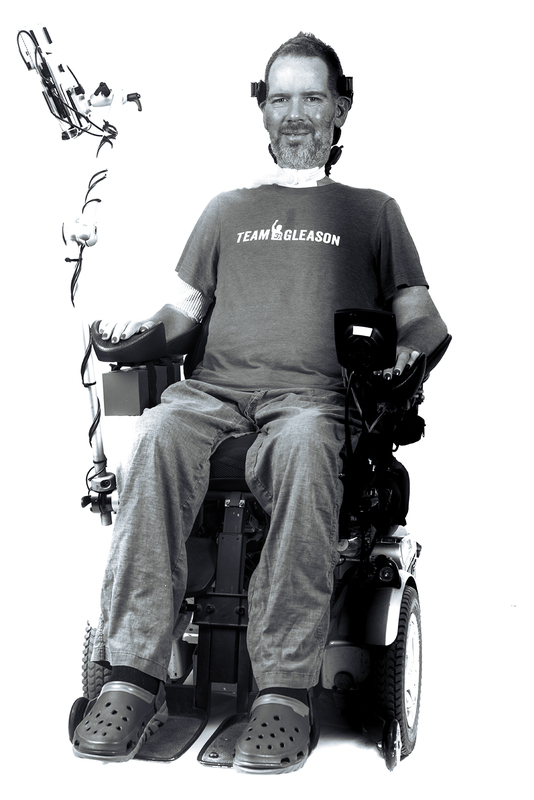 On July 31, 2015, the US House of Representatives and Senate unanimously passed the Steve Gleason Act to ensure the availability of life sustaining communication devices to those in need. This year, Steve was nominated for the Congressional Gold Medal, Congress’ highest civilian honor. Even so, the most significant accomplishment for Steve and Michel since the diagnosis was their decision to have a child. In November 2011, Rivers Gleason was born and remains the center of their lives.